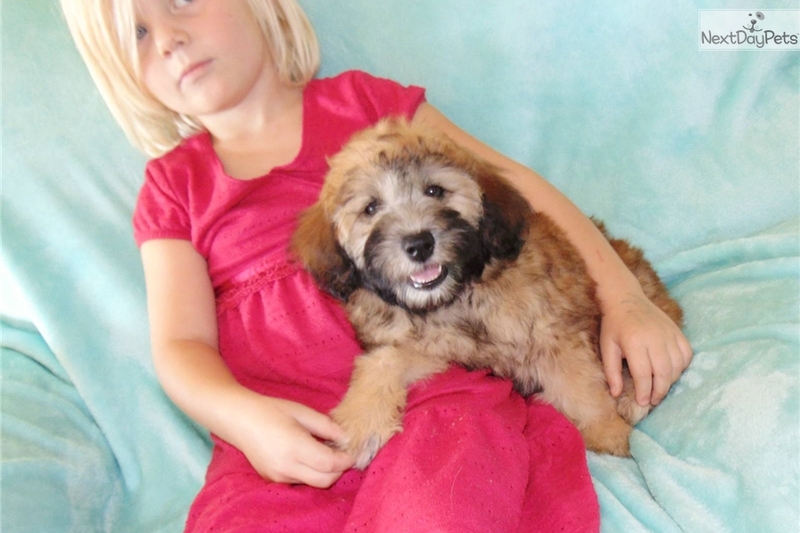 Female Mini Whoodle - Fully House-Trained! 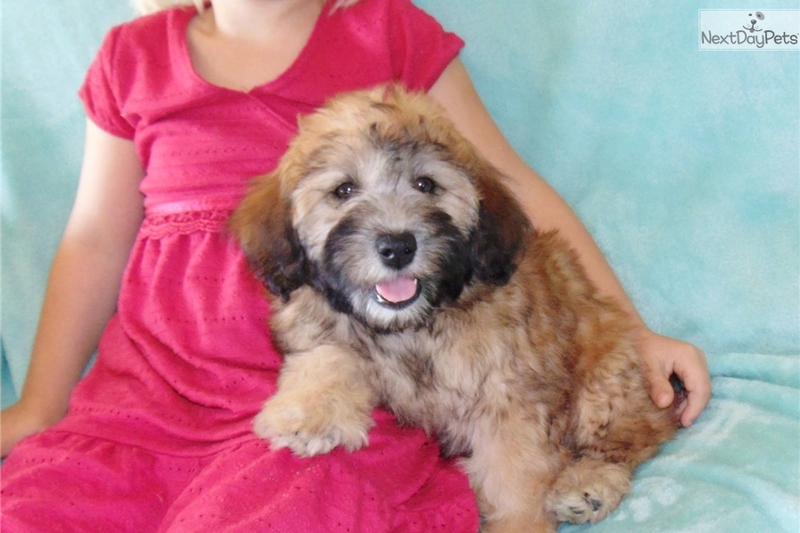 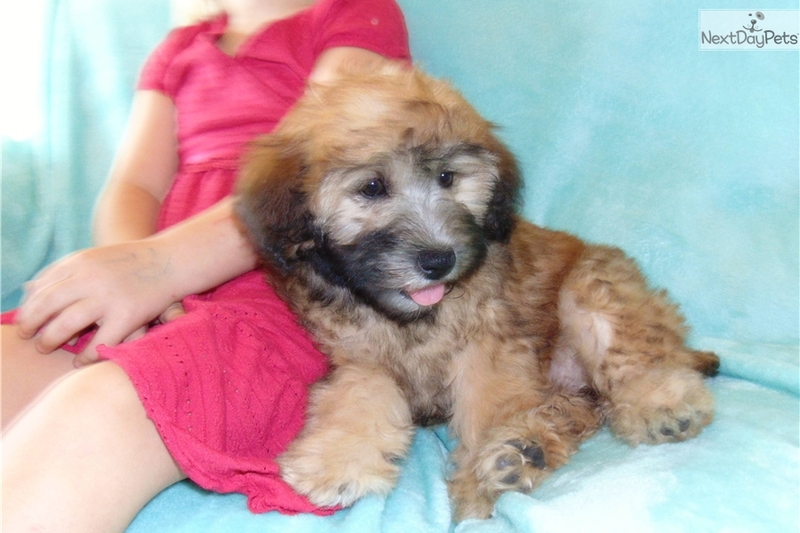 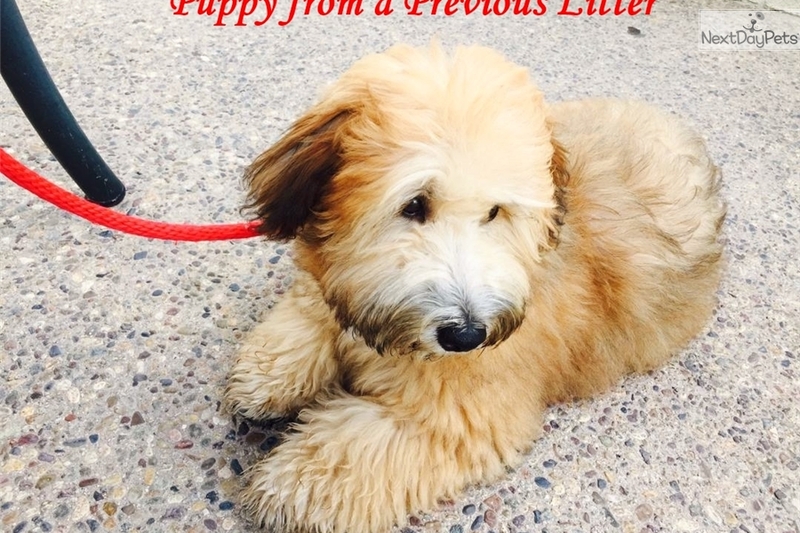 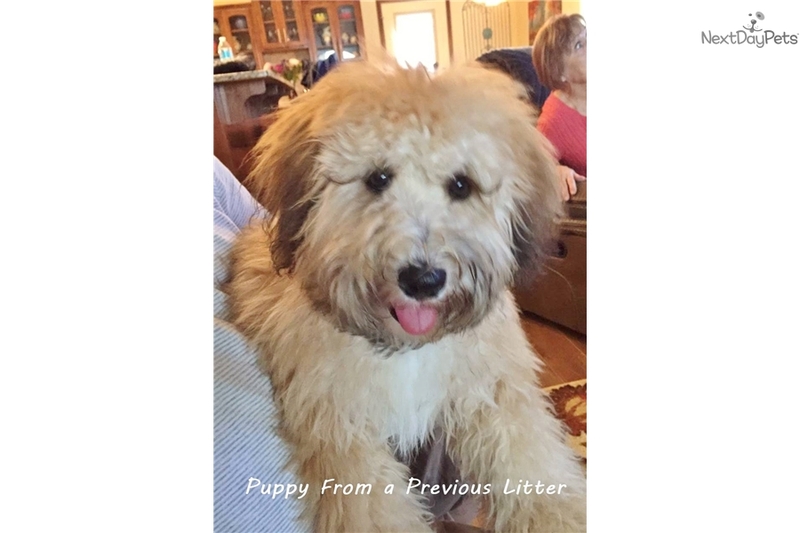 This Whoodle nicknamed Hazel sold and went to a new family. 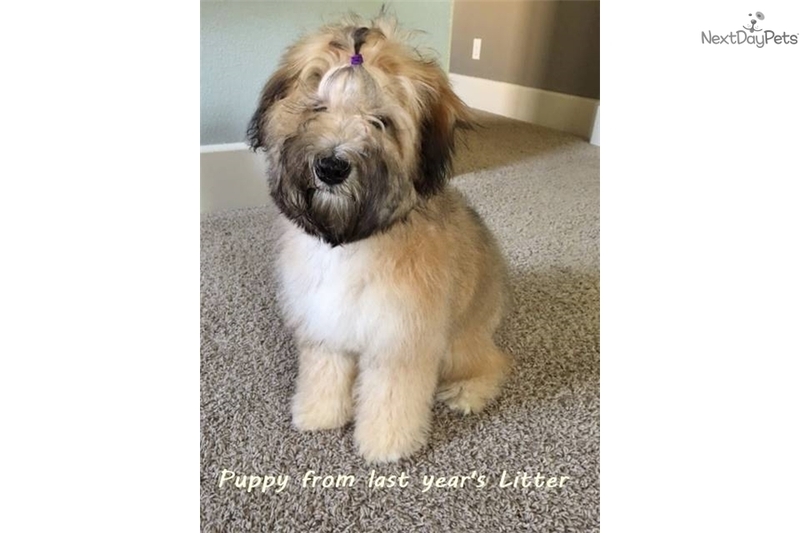 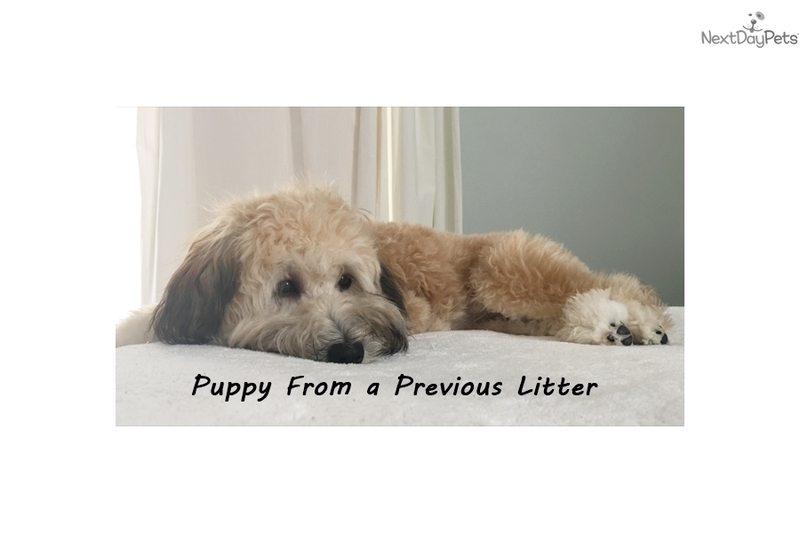 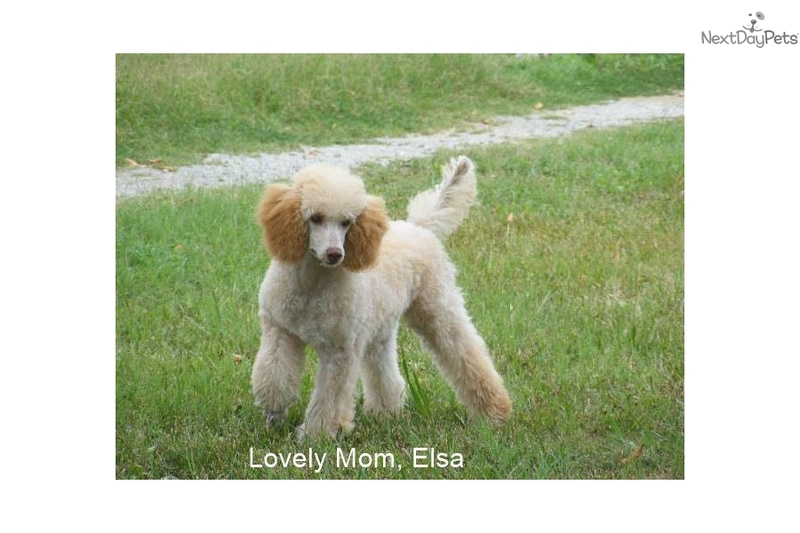 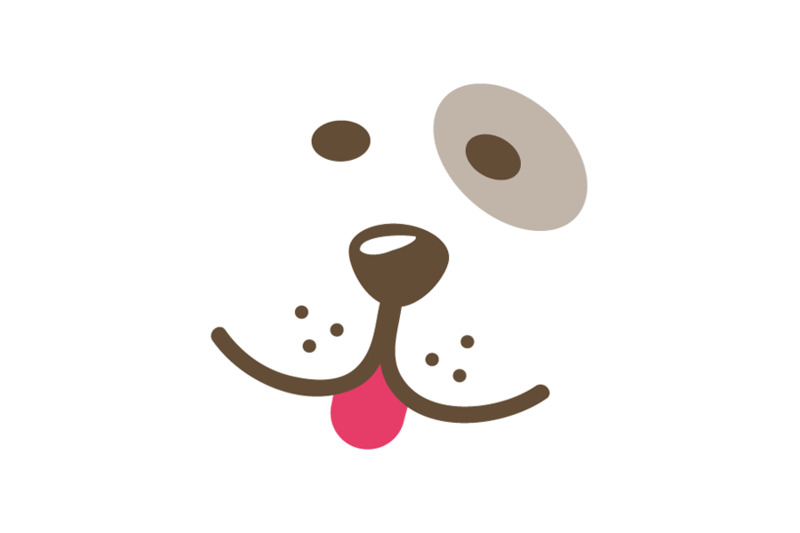 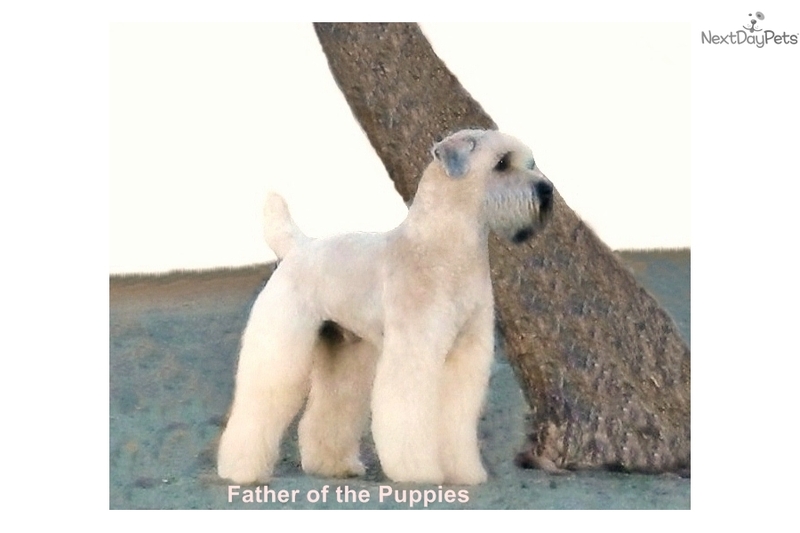 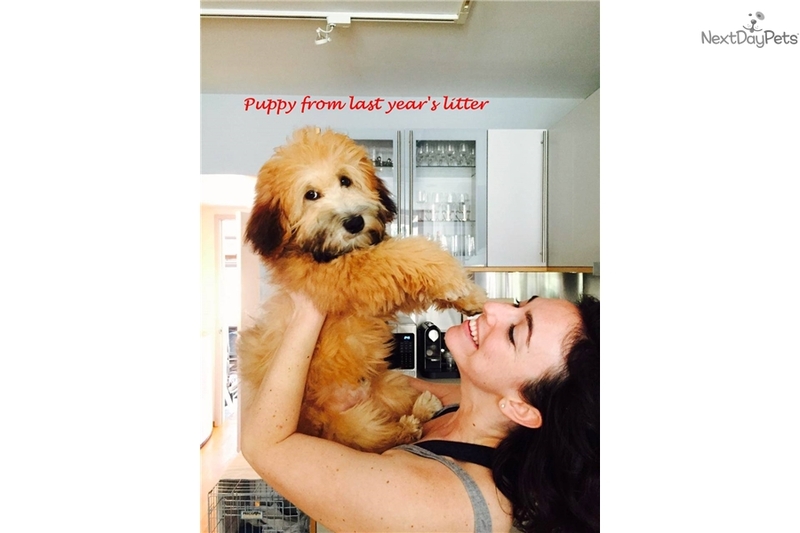 Check out the reviews from our puppy parents who have an older sibling to Hazel. 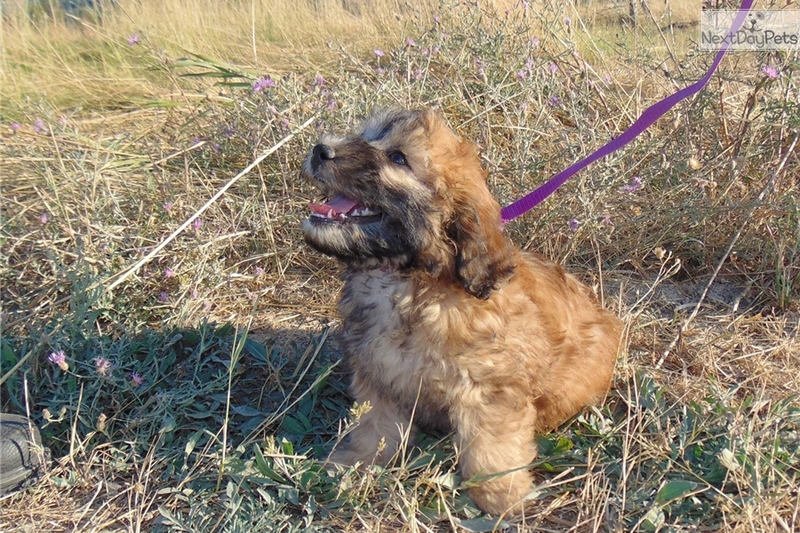 Her parents produces the most amazing puppies.